The lunar eclipse on 31st January will occur in sidereal (astronomical) Cancer on the 13th lunar day around 12 am of Universal time. 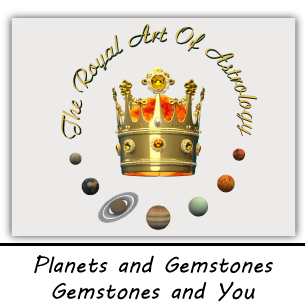 Ever since antiquity for the earliest astrologers of Babylon and India, the eclipses have been regarded as extremely dramatic phenomena that have had more impact on the state and the king than on individuals. 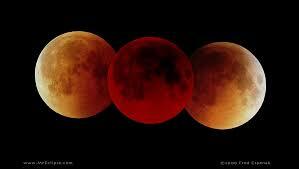 This Lunar Eclipse is total, because the Moon will be completely in the shadow of the Earth. It will be very powerful because the Moon will also be very close to us. This means that the effects will be particularly tangible. Astronomically, the Moon will be at 17° of the constellation Cancer. These are the degrees where the head of the Hydra is projected and are considered unhappy. As many hours as the eclipse continues, so many months we will feel it’s effects. The eclipse will last approximately an hour and a half. At the end of this article you may see that timings of the Eclipse for the different areas of the States according to NASA. Interpretation on Lunar Eclipse according to the Babylonian astrology. 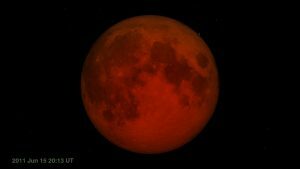 The greatest Lunar Eclipse point for the territory of the States is at about 2am in the afternoon, and this is the third last Day Watch. 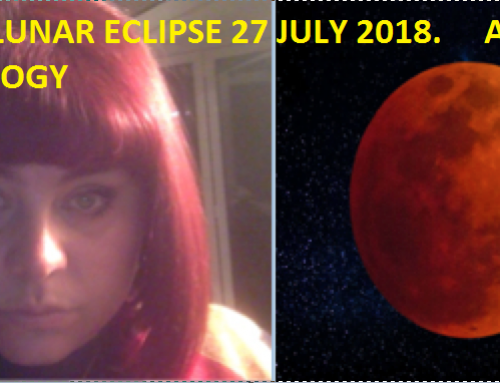 According to ancient astrology, this means that the Eclipse will have an impact on Russia, but its action will be short-lived, it will be felt briefly, about a week after the phenomenon takes place. It may lead to some natural disasters and to problems not for the ruling class and the kingdom, but for the people. Problems for the people of any kind may also be experienced in the United States. Eclipse on the 13th lunar day and in the last Watch could be a cause of a plague or other epidemics or severe illnesses according to ancient texts. It is possible that this Eclipse will bring diseases to people. The Eclipse occurs on the 13th lunar day, which is a bad omen. This means that we will surely feel the consequences of it and, because it happens in Cancer, people and the Earth will suffer from it. 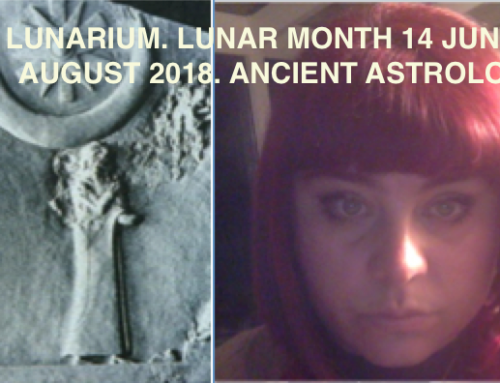 So dramatic is the 13th lunar day for and Eclipse that in antiquity they performed special rituals in Babylon to mitigate the negative consequences of it. An Eclipse on the 13th day is a bad omen. The Eclipse occurs in Cancer and in the month of Shabbat. ” When the Moon is dark in Cancer, the solution is for Euphrates”– according to MUL APIN cuneiform tablets from Babylon. 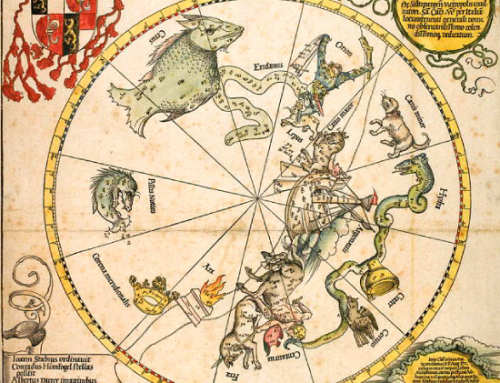 This responds to the territory of the whole Europe, and Cancer is the constellation of Subartu in ancient Mesopotamia. This is again Russia and most likely the United States. Europe and Russia will feel quite sensibly Eclipse. Where the Eclipse is visible with the naked eye, there it will also bring consequences. They can be expressed as natural disasters, diseases for people or even riots and restlessness . The Eclipse will be visible from North America, Alaska, Hawaii, Middle Asia, Eastern Russia, Australia, New Zealand . DO NOT WATCH THE ECLIPSE! THIS IS A BAD OMEN. THEREFORE DO NOT CONNECT WITH IT. How will the Darkness of the people affect separately? The Moon does not “like” to be darkened. 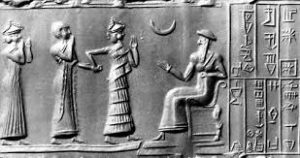 According to the mythology of Mesopotamia, then the Moon God is descending to the Underground Kingdom in order to decide on the fates of the dead. 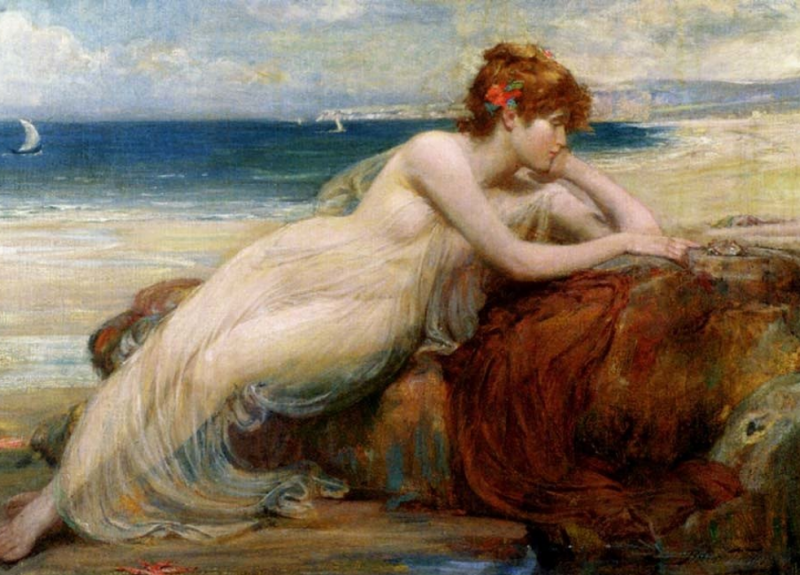 If you have a sidereal Cancer or a tropical Leo on the Ascendant or Sun or Moon in Cancer or in Tropical Leo, then you may feel the Eclipse. You may have temporary health complaints or you may not be very lucky for a period of about one month. Do not worry so much about it. Be spiritual and with God’s help wait for this period to pass away. During the Eclipse it is good not to be outside, but to meditate or pray. 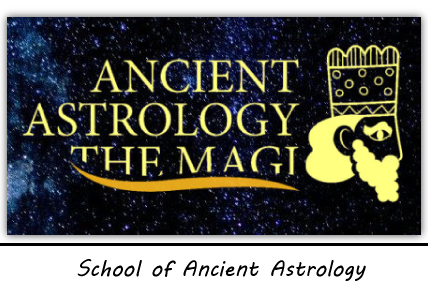 For a period of about one month after the Eclipse or until the end of February, especially if you have sidereal Cancer or tropical Leo in the above-mentioned positions, it is not recommendable to take new initiatives or start new projects of any nature. This analysis is not complete until we see exactly which side the Moon will be darkened first and what the wind direction will be during the phenomenon. The moon is very important. 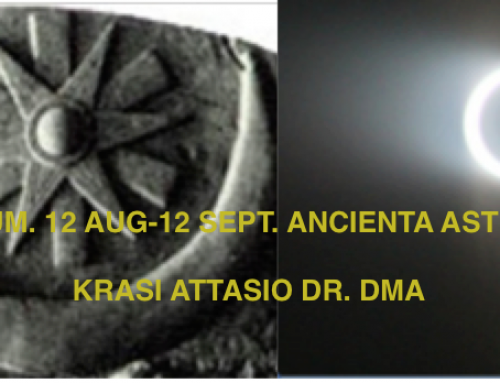 Considered most important since ancient times.